October is Breast Cancer Awareness month. Being committed to raising awareness for breast cancer research is one of our goals. 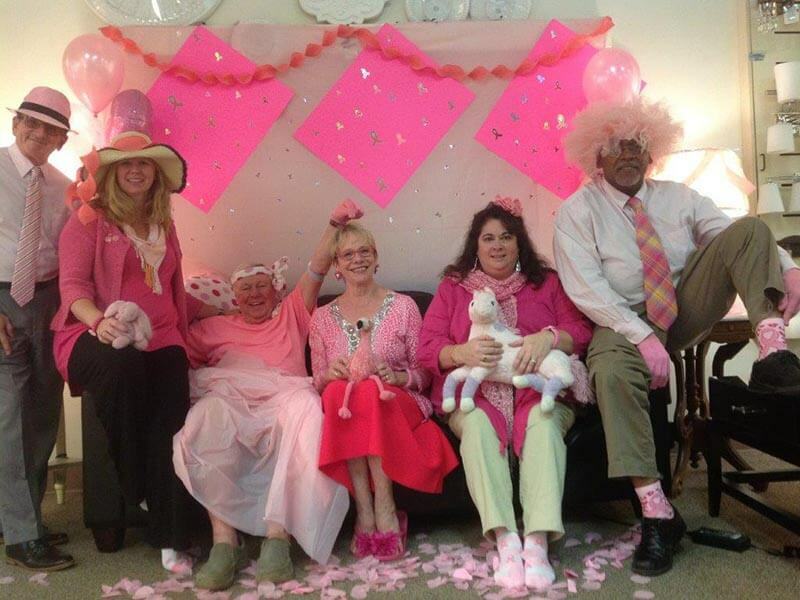 We support research efforts and this month having a little fun along the way, we joined the challenge for this important cause with Hinkley Lighting, wearing as much pink as possible.